The evening got off to a good start with the normal formality’s upcoming events, correspondence, finances, ect then we cracked on with the talk and demo of internet radio. 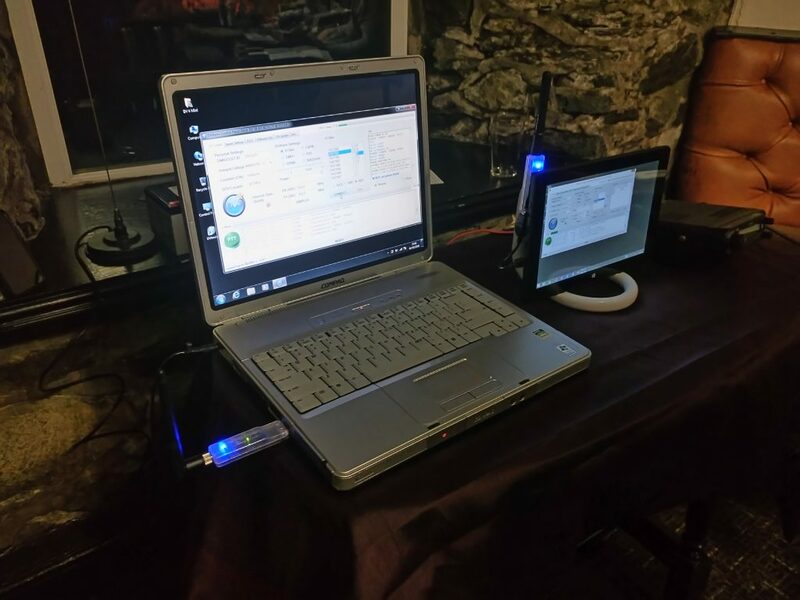 Simon had setup systems running on C4FM DMR and Dstar there was a split reaction between members on internet radio. Some have it and use it daily other had never tried it and were going to take some convincing. Simon began by explaining the various ways in which you can get up and running using things like the DV4 mini and the DV Mega and then went on to talk about the different modes. He then went got on to talk about some of different radio’s on the market and the easy of use and programming. It was a very informative evening with many questions asked by members and visitors and some good discussions. Due to weather and other things out of our control the 2017 raffle was drawn in March and not January as expected. 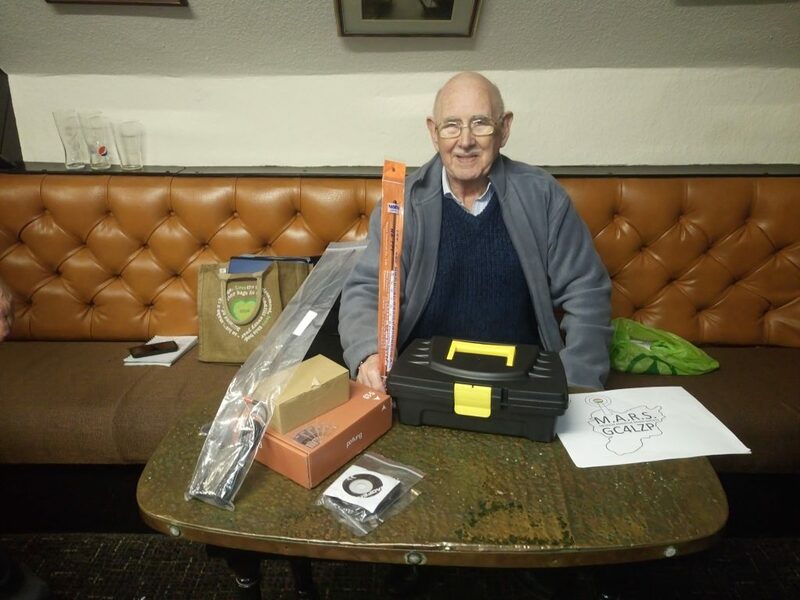 we had a grate first prize this year that was won by Bob Smith GW0AUQ this years prize was a GT-5 Dual band handheld and lots of accessories to go with it. Lets hope we raise more money this year for a bigger better prize.